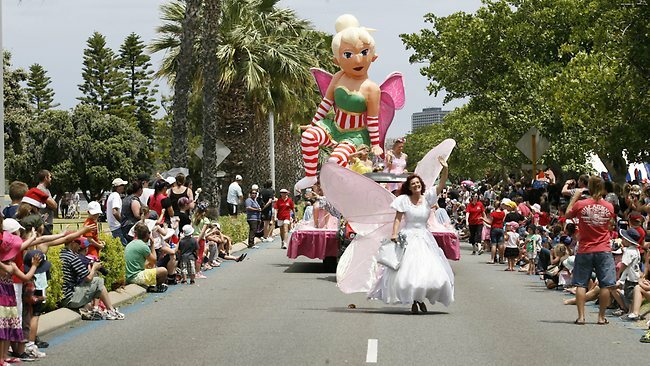 Archive for the ‘Perth Ontario Festivals’ Category. 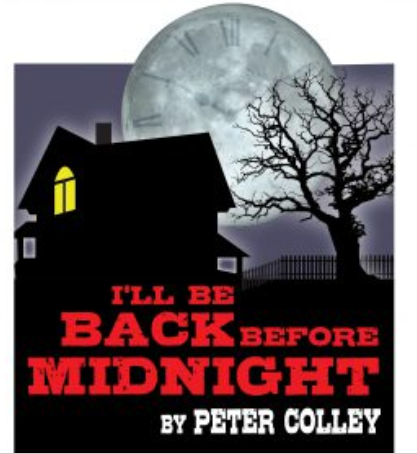 Classic Theatre Presents “I’ll Be Back Before Midnight” playing from August 18th to September 10th, 2017. 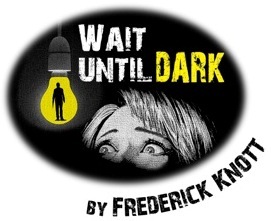 A psychological thriller in the best tradition of Alfred Hitchcock. Please click here for tickets and here for group sales. 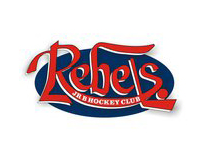 On Friday, February 3rd, 2017 the PERTH BLUE WINGS take on the CHAR-LAN REBELS, 8:00pm, at the Perth & District Community Centre, 2 Beckwith St. East, Perth. 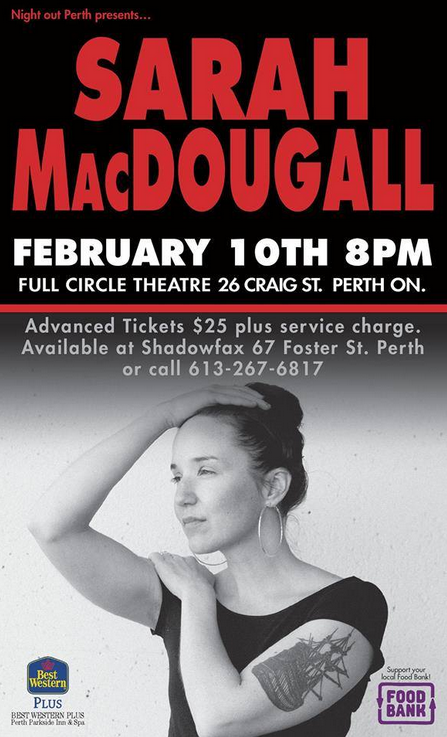 On Friday, February 10th, 2017, at 8pm SARAH MacDOUGALL will perform in concert at Full Circle Theatre (26 Craig St., Perth). Perth plays host once again to another fabulous international artist! Tickets will be available at Shadowfax (67 Foster St.) or call to charge at 613-267-6817, or online at www.shadowfax.on.ca. Since the release of the award-winning The Greatest Ones Alive in 2011, Sarah has been touring Canada and Europe endlessly, taking time to work on songs and record between tours. Last winter, she hunkered down under the Northern Lights in Whitehorse and put the final touches on the sonically rich album which was to become Grand Canyon. 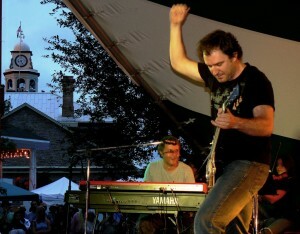 The album, co-produced by Sarah and Caleb Stull (Field Study, Dominique Fricot, Language Arts) which was recorded in Toronto and Vancouver, features 8 songs and guest appearances from Erika Angell (Thus: Owls), Rose Cousins, Jesse Zubot (Tanya Tagaq, Dan Mangan), Peggy Lee and Leah Abramson (Abramson singers). Stepping outside of traditional folk and flirting with sounds that could have come from The Postal Service or Kate Bush, Grand Canyon keeps the accoustic guitar but infuses the sound with heavier drums and richly textured strings and synths. 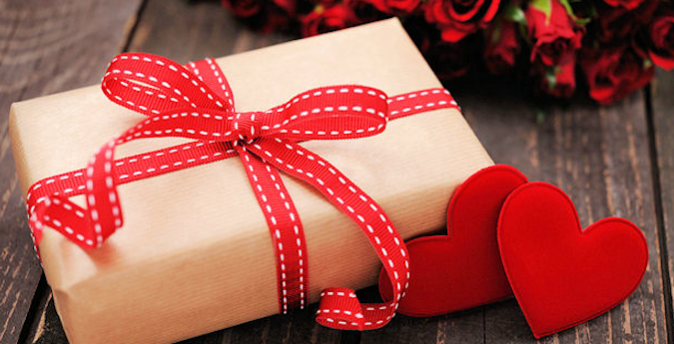 Love is in the Air in the Month of February at the Best Westerm Plus Perth and the Ladies of the Tay will have all you desire for your special person under one roof. With gifts for men and women you will want to attend this one stop shopping event. Enter to win one of our free draws . Help us to raise money for the TABLE by donating to our donation box. Shop local and suport local women in small business. Stop by and visit the Ladies of the Tay a group of local business women. The Town of Perth will officially launch its 200th anniversary in a way that celebrates the true Canadian spirit: in the middle of winter! Fire & Ice is a two-tiered, day-long celebration that focuses on both the family and night-time celebrations. Frolf: Frisbee? Golf? Frozen? We’ll be combining two popular sports into one as we set the stage for a four-hole Frolf Course. You’ll try to get frisbees into custom-made “golf” holes. There is a trophy for the champion! Ice Canvas Art Wall: We’ll be putting up an ice canvas wall in front of the chalet, where you’ll have the chance to take a paintbrush to ice and create some beautiful art! Outdoor Bonfire: There’s nothing better than an outdoor bonfire in the middle of winter! We’ll have an outdoor bonfire set up outside the chalet where you can warm your fingers and toes between activities. Tyke Obstacle Course: Just because you’re tiny doesn’t mean you can’t enjoy the snow! We’re putting together a mini-obstacle course for the little ones (ages 6 and under), so they can get a taste of winter fun! Youth Obstacle Course: Do you love a challenge? Have a competitive spirit? Want to tackle Mother Nature’s offerings? We’ll be hosting a youth obstacle course at 2 p.m. where youth (ages 7-13) will have the chance to complete an obstacle course across Conlon Farm in a timed challenge! Meet at the Chalet at 2 p.m.
Ice Hockey Shoot Out: participants will have the chance to shot a puck through the shootout billboard on the outdoor ice pad. If you get three in, you could win a prize! Facepainting: Take a long-time favourite festival activity for kids, and bring winter in as the themed creation! From Elsa eyes to snowmen on cheeks, our facepainters will be in the chalet from 2-4 p.m. to give your kids the chance to select a winter-themed facepaint creation. Capture the Bicentennial Flag: You’re going to have a blast competing in a capture the flag event where you’ll work with your team to get your opponent’s flag with a winter twist. Did someone say, Ice Bar?! That’s right. We’ve got an amazing night planned to officially launch the Town of Perth’s 200th Anniversary Celebrations! 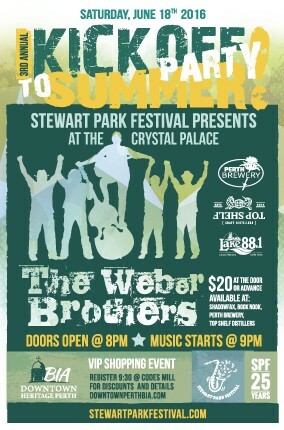 Doors open at the Crystal Palace at 7 p.m., where you’ll hear some sweet tunes coming from the Riq Turner Band. • 1-4 p.m.: Family activities at Conlon Farm: tobogganing, outdoor skating, custom-made obstacle course, toddlers’ play area, snolf, official snowball fight facility. 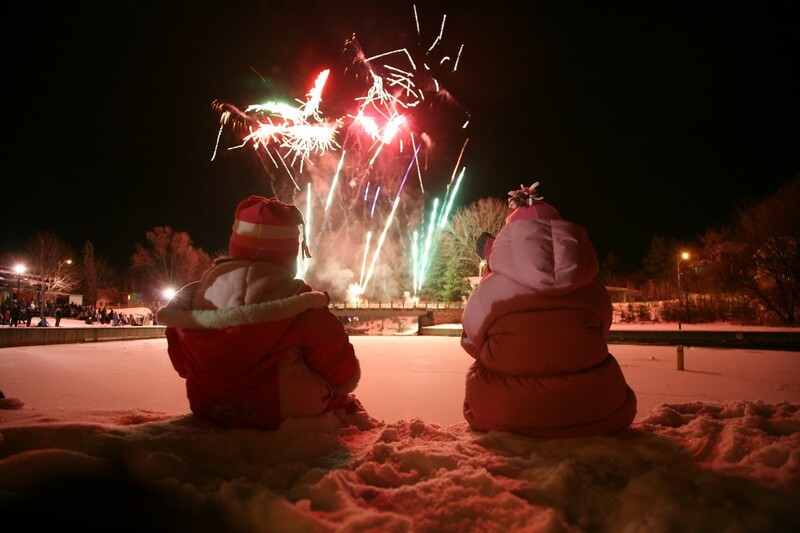 • 8 p.m. (ish): Head to the Crystal Palace to dance in your winter boots, grab a drink at the ice bar, cozy up at the bonfire and celebrate all things Perth while watching the Fireworks show. 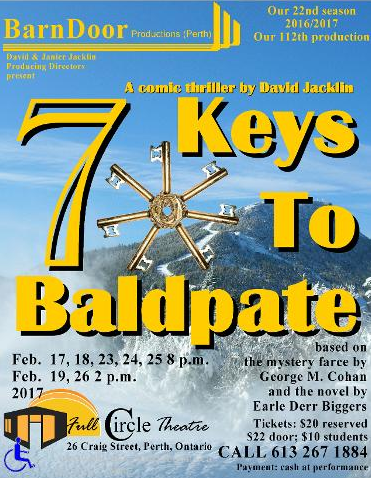 BarnDoor Productions Presents “7 Keys to Baldpate”. Our new adaptation of the mystery farce by George M. Cohan. A comedy-thriller set on a mountain-top in the middle of the winter. Cohan’s play has been made into six movies over the decades since its 1915 debut. February 18-20 (12:01 a.m. Saturday to 11:59 p.m. Monday) are designated as OFFW license-free fishing days. Fish license-free! 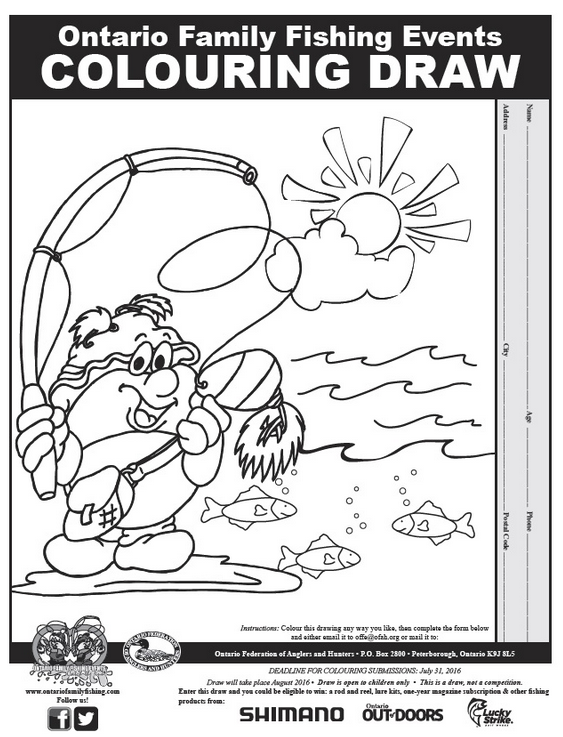 Take a friend fishing! Ontario Family Fishing Weekend (OFFW) events make it easy to try fishing in Ontario waters for the first time (or the first time in a long time). The government of Ontario designates several days during which Canadian residents can fish license-free in any water body where fishing is allowed. During all other periods, most Canadian residents between the ages of 18 and 64 years must purchase an OUTDOORS card and a fishing license to legally fish in Ontario. The 3rd annual FIRE & ICE evening event takes place at the Crystal Palace, in Downtown Heritage Perth, on Saturday, February 18th, 2017, with the dance beginning at 7pm. An ice bar, an evening of dancing with the Riq Turner Band, a fire dance performance, bonfire, and beautiful fireworks over the Tay Basin! 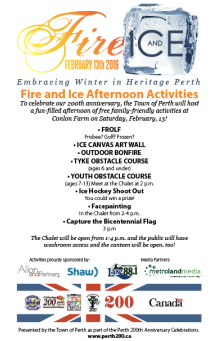 Come celebrate winter in our heritage town! 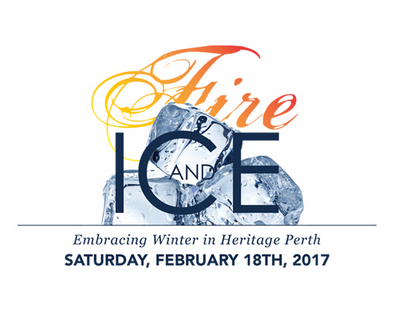 Fire & Ice 2017 is a winter celebration organized by Perth Tourism and held in downtown heritage Perth with both daytime and nighttime activities. During the day there will be free swimming at the Perth Pool from 1:00-3:00 and free skating at the Perth Arena from 6:00-8:00. Participants are also encouraged to check out Perth Outfitters Outdoor Wooded Skate Trail www.perthoutfitters.com. The daytime activities will be held at the Perth Pool (3 Sunset Blvd) and at the Perth & District Community Centre (2 Beckwith St E). Perth Outfitters is located at 21 Craig St. The doors open at 7:00 pm and the evening features entertainers, dancing, food and beverages, a bonfire, and a fireworks show. The event is held at the Crystal Palace (31 Basin Lane) in downtown Perth. The music and dancing takes place inside the palace and the bonfire, Fire Weavers performance, and fireworks show will be held outside. The Riq Turner band will finish their second set at 11:30 pm. The event winds down around midnight. 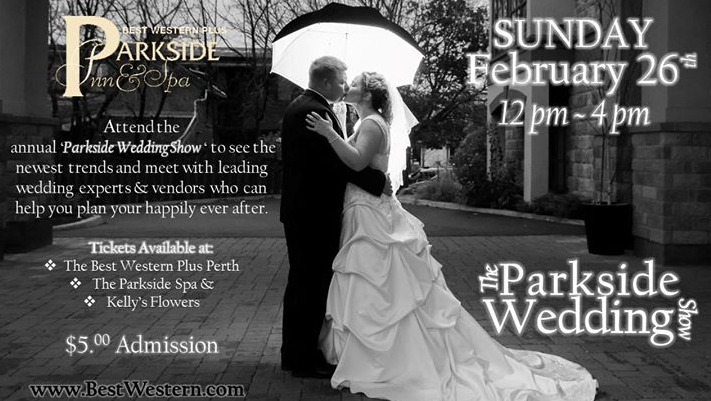 The Annual Parkside Wedding Show will be taking place on Sunday February 26th, 2017 from 12 noon until 4:00 pm at the Best Western Plus Perth Parkside Inn & Spa. Catch up on the latest wedding trends, meet with leading wedding experts and vendors, who can help you plan your happily ever after! 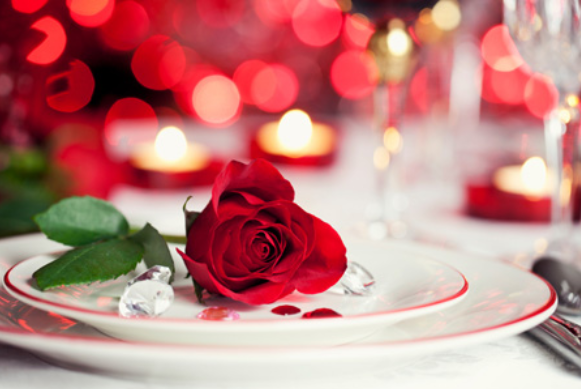 Contests, prizes, food and beverage available, bridal fashion show, premier “man cave,” and swag bags. Tickets are limited – get yours soon! First 50 guests will recieve a swag bag! All Brides will be entered to WIN a GRAND PRIZE!!! Experince live music, many fantastic venders and view the Ashton Station Bridal fashion show; hair & make-up proviede by Parkside Spa & Hair Artisrty. Admission : $5. The evening parade is set to begin at 5 p.m. Call to help, participate or for information. 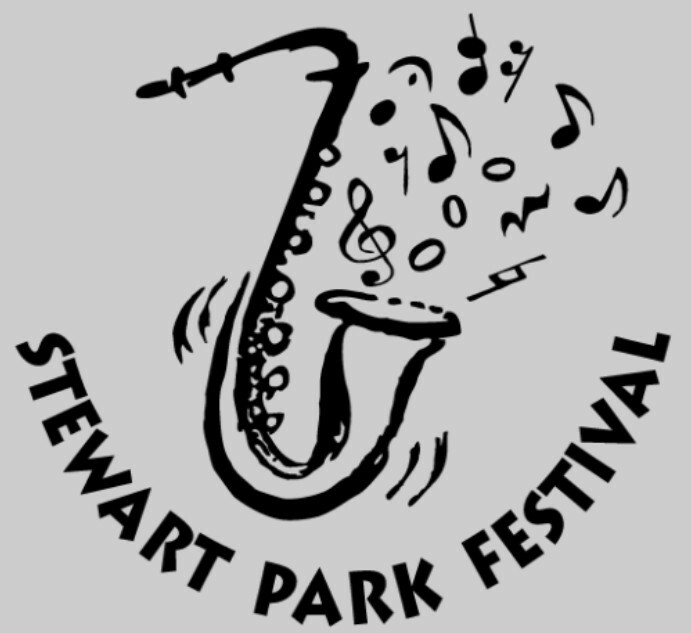 Stewart Park Festival in Perth is music to our ears – named one of the top 100 Festivals in Canada! Eat your heart out at the new Lanark County Harvest Festival in Beckwith, celebrating the best of local food and its producers. Shop till you drop at the Bridge Street Bazaar in Carleton Place and we guarantee you will find a bargain. Spend a day on the water with the Rideau Ferry Regatta in Drummond North Elmsley – a showstopper for boat lovers. Fancy the antique cars at Lanark Highland’s Classic Car show…you’ll be tickled pink. 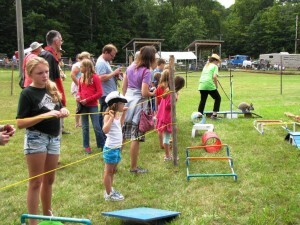 The Festival Capital of Ontario, Mississippi Mills, is host to the International Puppet Festival, Puppets Up! Need for speed? Check out Race the Runway in Montague to see the fastest performance cars in action! Cheer your plaid off at Perth’s World Record Kilt Run and Shortbread competition – it is a sight to be seen. The Heritage Mica Festival in Tay Valley brings mica mining to life. 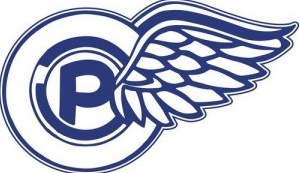 On Friday December 4th 2015 the Downtown Heritage Perth BIA presents the Festival of Lights adjacent the Crystal Palace and in the Tay Basin. The fun begins at 6pm with music and a bonfire beside the Palace followed by a fireworks display at 6:30pm sharp. After the fireworks the Crystal Palace will open for the mass lighting of the Community Christmas Trees. This is the BIA’s way of ringing in the Christmas and Shopping season in Downtown Heritage Perth. For information please call Heather Hansgen at 613-267-3311 or bia@perth.ca.